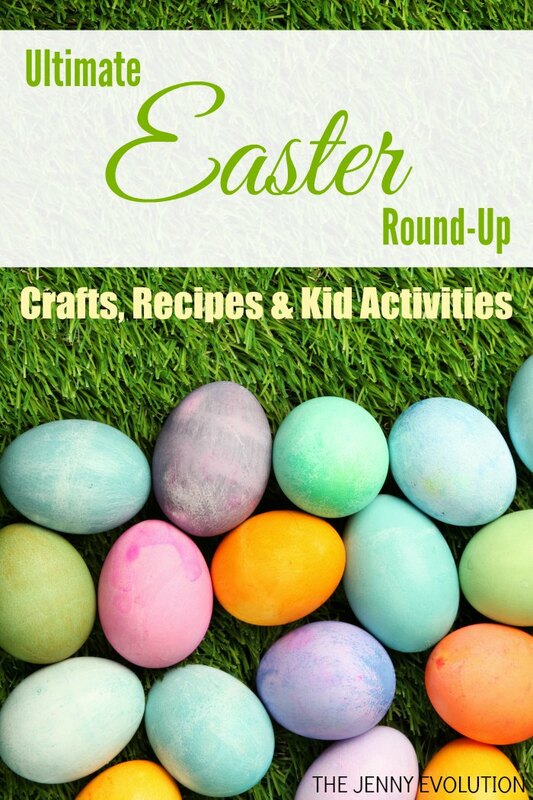 Easter Bunny Sandwiches: Fun Food for Kids! Here’s a quick and healthy Easter lunch the kids will love. Plus, these Easter bunny sandwiches are easy to make — even better! Once your ingredients are ready, you can fry your egg. Heat a lightly oiled frying pan over medium heat. Place a metal circle cookie cutter on the frying pan to make the round egg shape and crack an egg in. Cover with a lid until yolk is cooked to desired doneness and season with salt and pepper. Place the egg on the bread and assemble the other ingredients to form the face. Voila! 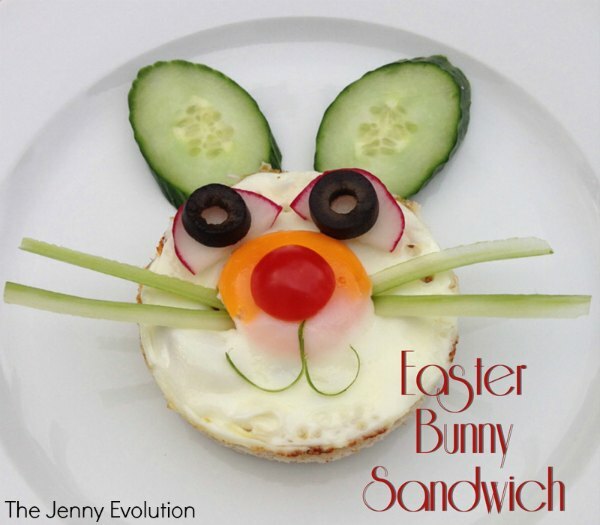 Watch the fun as your kids devour these Easter Bunny sandwiches. This is a super cute idea. I might have to try something like this with my youngest son. Absolutely! And why shouldn’t trying new foods be fun, right? This is such a cute sandwich!! I love to do fun thing with foods around the holidays, I need to remember this! These look adorable and yummy! Absolutely. Mom was wrong — it’s good to play with your food!